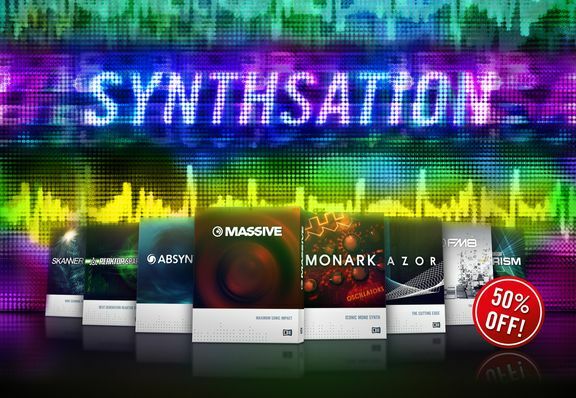 Native Instruments has announced SYNTHSATION, offering a limited time 50% discount on MASSIVE, MONARK, RAZOR, FM8, SPARK, PRISM, SCANNER XT and ABSYNTH 5. The offer includes MASSIVE and MONARK, which have both become widely known for their heavyweight basses and leads. 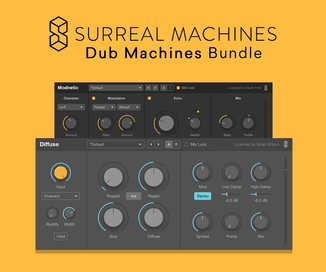 Both maintain a sound character that is much sought after by producers looking for fat, searing, organic sounds. 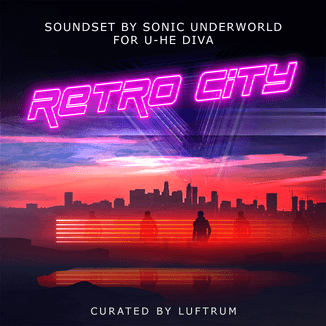 Also included in the offer are RAZOR and FM8, whose pristine quality and extensive sonic control offer users a wide palette of futuristic sounds. The REAKTOR-based SPARK and PRISM are both lauded for their expressiveness as instruments, and are unique synthesizers built as much for live musicians as producers. ABSYNTH 5 and SKANNER XT also bring a wealth of experimental, unconventional sounds and textures to productions. 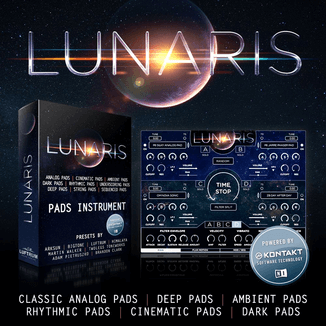 to explore the full possibilities of digital synthesis for an unmissable price. The offer is valid until March 17, 2014, 24:00 CET.